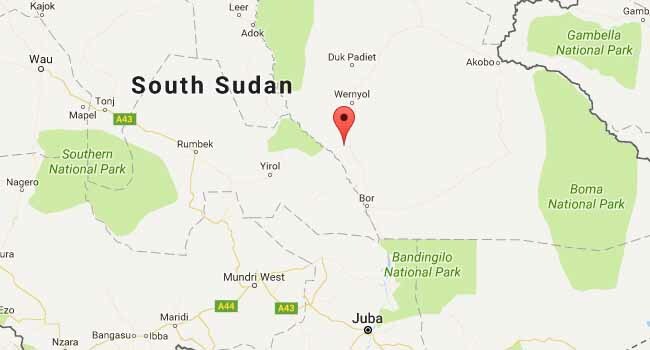 At least 20 people have been killed in Sudan’s war-torn Darfur region after a hill collapsed onto their village following heavy rain, a rebel group said on Wednesday. “On September 7 a part of a hill collapsed on a village in eastern Jebel Marra killing at least 20 people,” said Mohamed El-Naier, spokesman of SLA-AW. “Dozens more are still buried under the debris. The entire village has been destroyed,” he said, adding that those who survived were now living in the open without any shelter. “We urge the United Nations, NGOs and the government to help us find those still missing and to provide shelter to people living in the open,” said Amin Mahmud Osman, general secretary of the council, in a statement. An insurgency began in Darfur in 2003, as ethnic rebels rose up against Sudan’s government, accusing it of marginalisation.